In December, Thrive Gives joined the True Sioux Hope Foundation to provide free memberships to the entire population of the Pine Ridge Reservation. Home to the Lakota Sioux, it’s the second largest Native American reservation in the United States, and also one of the most destitute. Ninety-seven percent of the population lives below the poverty line, with the average household income falling at just $3,000 a year. In addition to offering all 28,000 families a free membership, Thrive Market launched an innovative pilot program to distribute free boxes of food and other household goods to a small group of families. 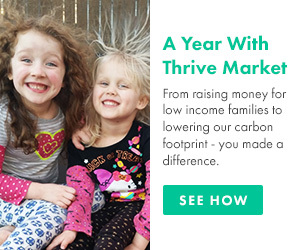 Here’s how it works: Thrive Market members donate $50 to supply a Pine Ridge family with one of four curated boxes. Each is full of hand-picked Thrive Market products—everything from healthy, natural foods to organic cleaning supplies. Every box our members sponsor gets delivered right to the door of a Pine Ridge family in need. Click here to sponsor a box! 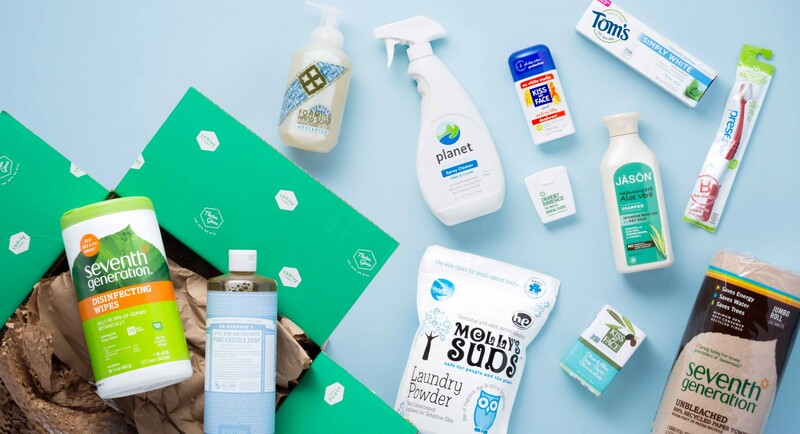 The personal and home care box is full of natural, organic products that make cleaning house simple, plus staples like toothpaste and shower soap. No harmful chemicals or dangerous hormone disruptors here—just wholesome supplies that keep families healthy and happy! Convincing kids to brush their teeth is a little easier with this fun, eco-friendly toothbrush. Ergonomically designed to help scrub those hard-to-reach molars, the handle is made from 100% recycled yogurt cups—but don’t worry, the bristles are brand new! Get pearly whites without using bleaching chemicals, which can damage enamel and cause tooth sensitivity. Tom’s of Maine is the only natural whitening toothpaste to earn the American Dental Association Seal of Acceptance, so you know it’s good! The double-dose of soothing olive oil in Dr. Bronner’s Baby Soap means it’s the perfect formula for kids and adults with sensitive skin. We love it because it technically has 18 uses—from baby bath time to post-dinner dish washing, you’ll get great mileage out of all 16 ounces! Let’s face it: Sometimes the “green” cleaners don’t do the best job cutting through grime and mineral residue. That’s not the case with Planet Inc.’s biodegradable, all-purpose formula. It works just as well on greasy kitchen stovetops as it does on dingy bathtubs, all while being free of artificial fragrances and colorants (meaning it’s good for sensitive types). Just five natural ingredients make up this powerful laundry detergent. All you need is one tablespoon per load to keep clothes and linens smelling fresh and clean. There aren’t any mystery chemicals in Seventh Generation’s multi-surface wipes—they get their potency from thyme essential oil, which kills more than 99.9 percent of germs including the influenza A virus, H1N1, staphylococcus aureus, and salmonella enterica. Say goodbye to those nasty yellow sweat stains on your T-shirts. Aluminum-free deodorant means your favorite white tees will last longer (aluminum is the substance that actually causes yellowing), while the aloe inside will soften skin. Thrive Market members agree that it’s one that actually works—that’s why it’s one of our best-selling natural deodorants! Save a few trees and wipe up messes easily with Seventh Generation’s 100-percent recycled, unbleached paper towels. 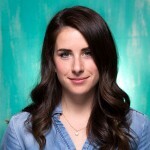 Your dentist many never have to pester you to floss again after you try this one! Saturated with naturally antibacterial tea tree oil, it’ll keep gums clean and healthy. Want to donate a package to a family in need? Click here to select the box you’d like to sponsor, or donate to our newest Spread the Health initiative at checkout to directly impact a Thrive Gives member who qualifies for the stipend program. We’re so excited to partner with this incredible organization. Throughout the next year, we’ll check in with the families of Pine Ridge so we can all see how the contribution of healthy, organic foods and products impacts life on the reservation. We believe that everyone deserves the right to access healthy food. But even in the United States, it can prove impossible for some families. So we created Thrive Gives: a program that gives access, family by family, to affordable, healthy, and wholesome food. Click here to see if you qualify for a free Thrive Gives membership! 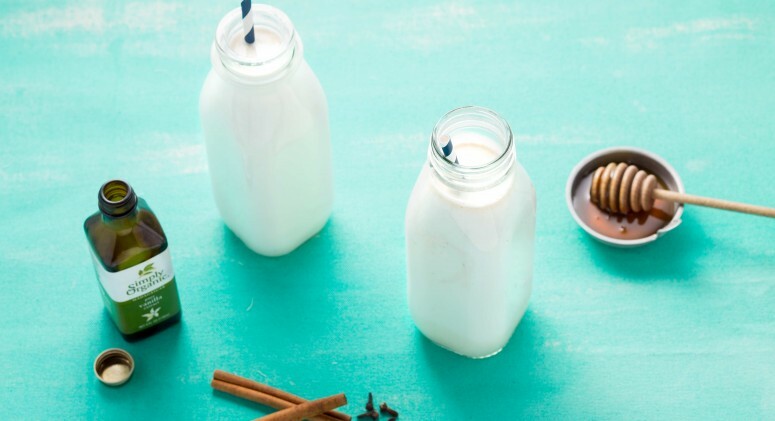 You've Probably Never Tried This Protein-Packed, Dairy-Free Milk—But You Should!